You can also share your Cstyle experience with us by clicking the link below! At Cstyle we are constantly trying to improve our service to our customers. Whether you have had a good or bad experience, or just want to share some thoughts on how we could make the shopping experience better, we would love to hear it. 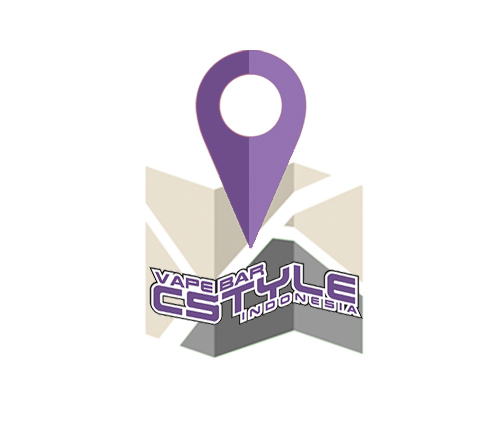 If you would like to share information about your visit to one of our Cstyle locations please click on the link above. We are still here because of you and your support. We will pursue all our efforts to meet all your expectations. We are grateful for the pleasure of serving you and give you the best vaping experience.